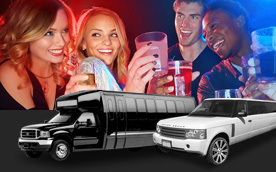 Rent Party Buses up to 50 passengers & Exotic Limos. Range Rover Stretch, Rolls Limo, even Maserati Sedans – we have it all. 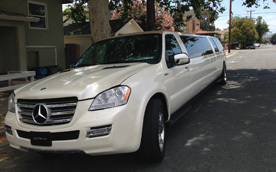 Limousine Service San Rafael offering most luxurious Hummer Limo in San Rafael. 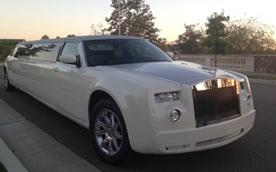 Rolls Royce Phantom is the best, legendary famous car of England’s royalty you can ride in. 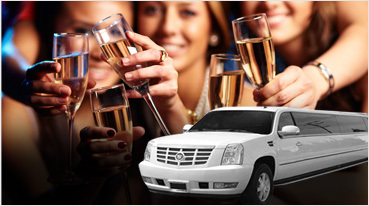 San Rafael Limousine is known in Marin County as the number one choice for exotic limousines. 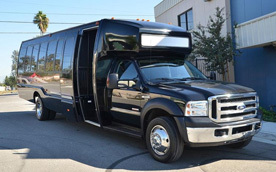 28 passenger San Rafael limousines come standard with all the luxury amenities. 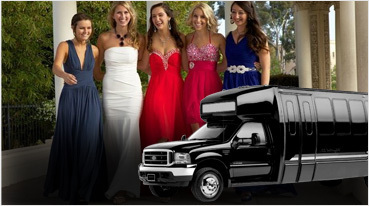 San Rafael Limousine has been proudly offering Limo & Party Bus Rental Service in San Rafael to provide you the luxury transportation for weddings, proms, Sweet 16s, Quinceañeras, holiday weekends, graduation celebration, corporate events, and more. 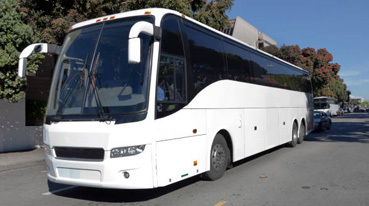 We offer our limo and party bus services for other cities like San Francisco, Corte Madera, San Anselmo, Belvedere, Napa-Sonoma, Sausalito, Berkeley, San Jose, including all major Bay Area and Silicon Valley cities. 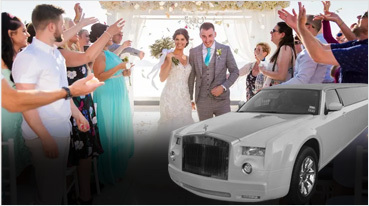 Whether you’re attending a milestone birthday or attending a formal event, our limos will provide you with a 5 star experience to make your celebration experience complete. 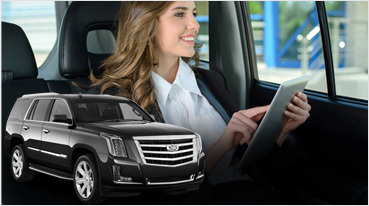 Our elegant Limousines will pick you up and drop you off to your destination, with proper time management in mind. 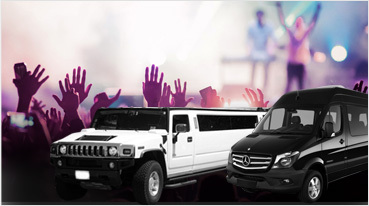 We handle the organization of multiple events and handle transportation logistics in order to make each event run smoothly. 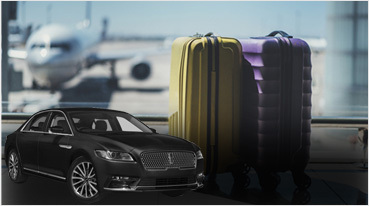 Luxury and elegance are yours with our multiple luxury Limo options including: Rolls Royce, Range Rover, Mercedes Benz, Cadillac Escalade, Bentley, and Hummer Limos. 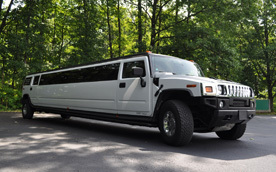 Our limo assistance can reach anytime and hold distinctive important events like Weddings, Birthday Parties, Anniversary and Prom Night. 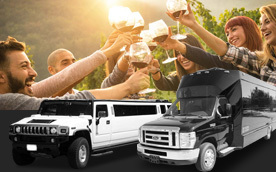 Let us handle the transportation logistics for your next celebration, and you’ll enjoy unrivaled quality time with your family and friends. 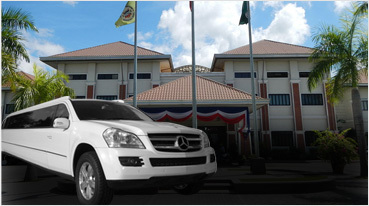 Call and book for a hassle-free experience and top notch customer service today. 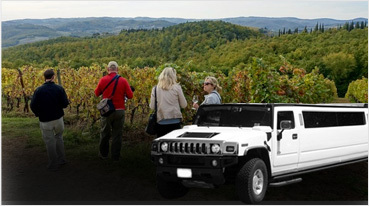 Custom wine tours to Napa-Sonoma from San Rafael are available all days of the week. 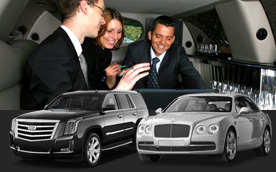 We pride ourself in providing state of the art San Rafael corporate limousine transportation. Gentlemen and ladies start your engines! Or maybe not because San Rafael Limousine is doing the driving tonight.